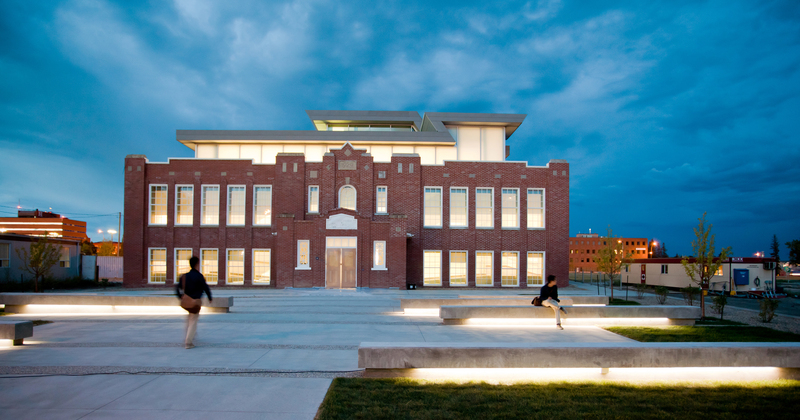 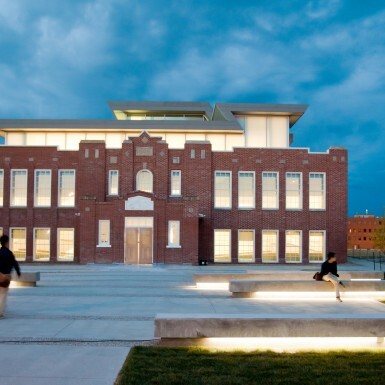 The Art Gallery of Grande Prairie is a new three‐storey gallery fit within the two‐storey masonry shell of the former Grande Prairie High School–a building within a building. 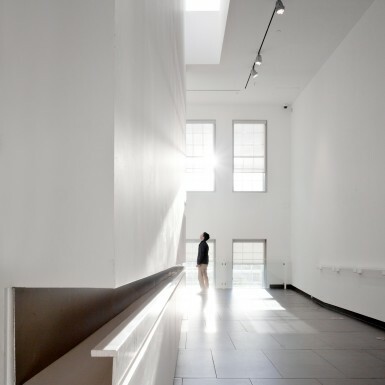 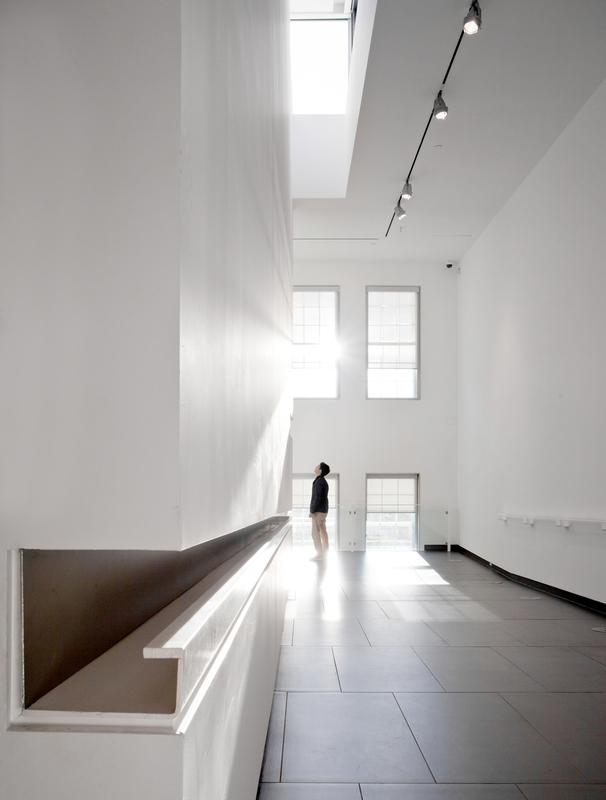 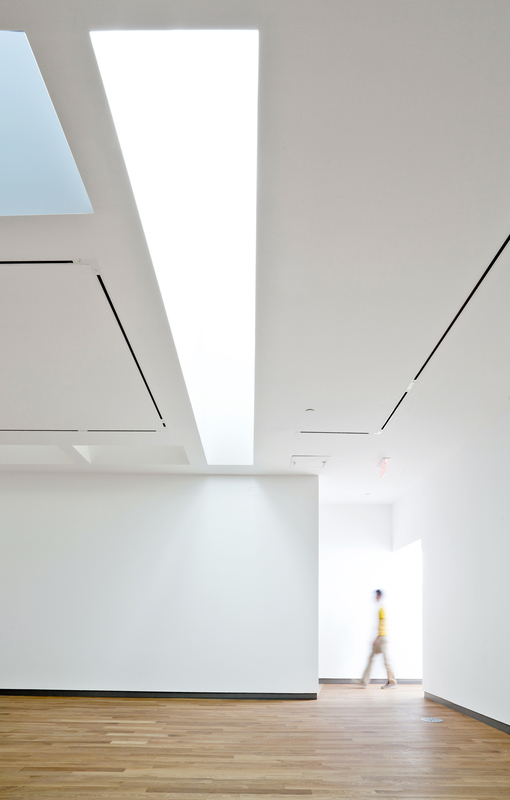 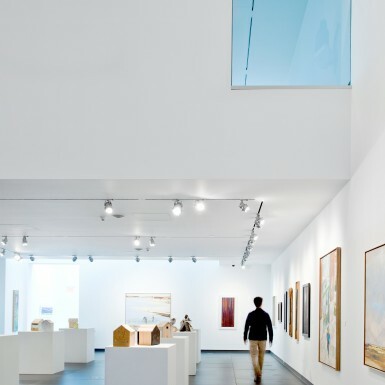 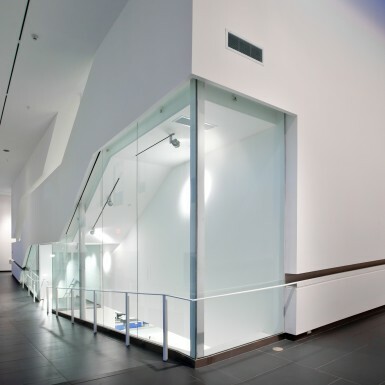 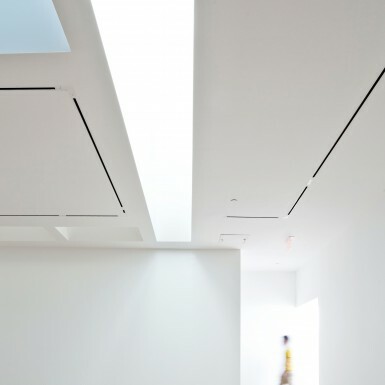 The project expands the existing art gallery built within the Prairie Design Award‐winning Montrose Cultural Centre, designed and completed by Teeple Architects in 2009. 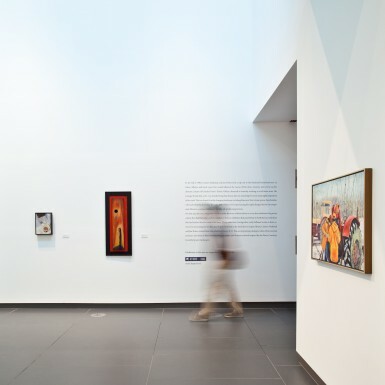 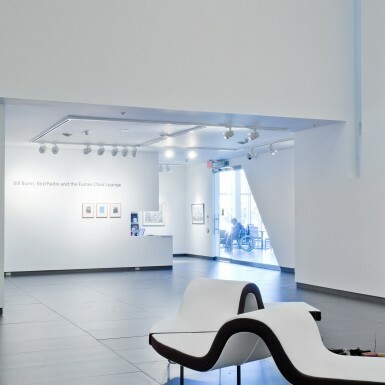 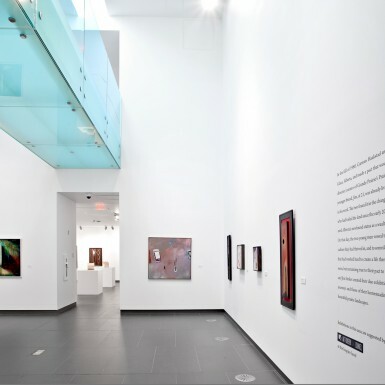 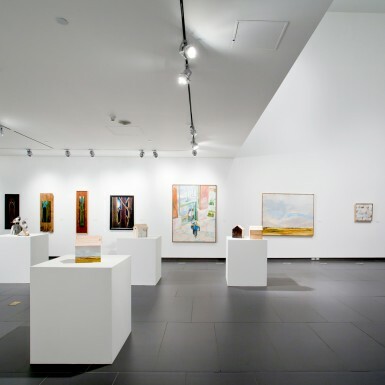 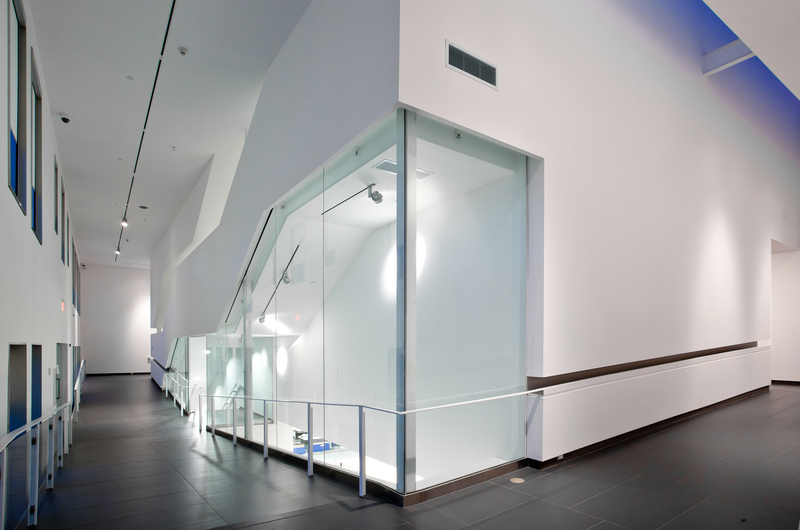 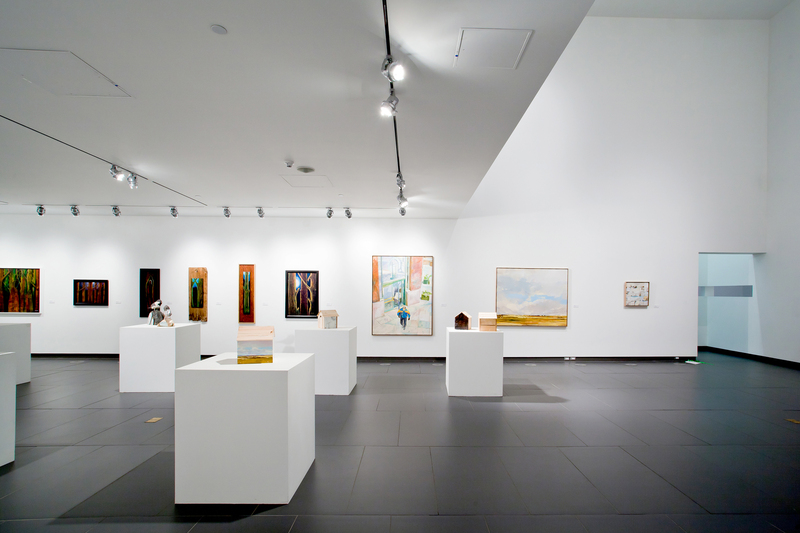 With the new expansion, the Art Gallery of Grande Prairie becomes the second largest art gallery in the province and is the key cultural focal point within the city’s growing civic precinct. 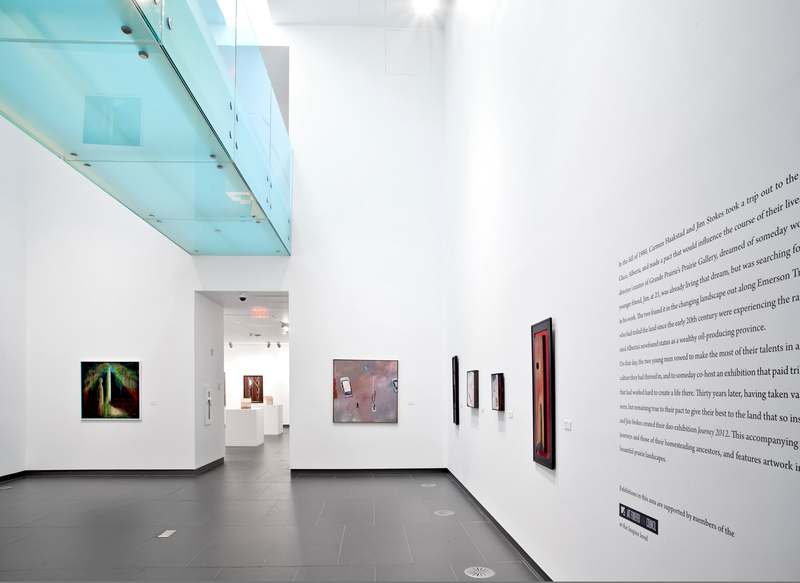 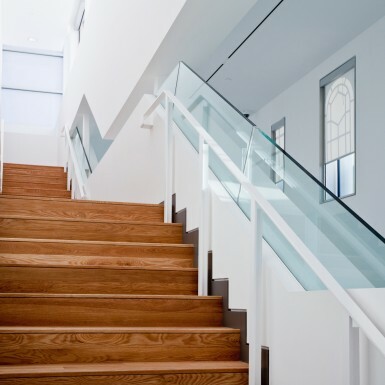 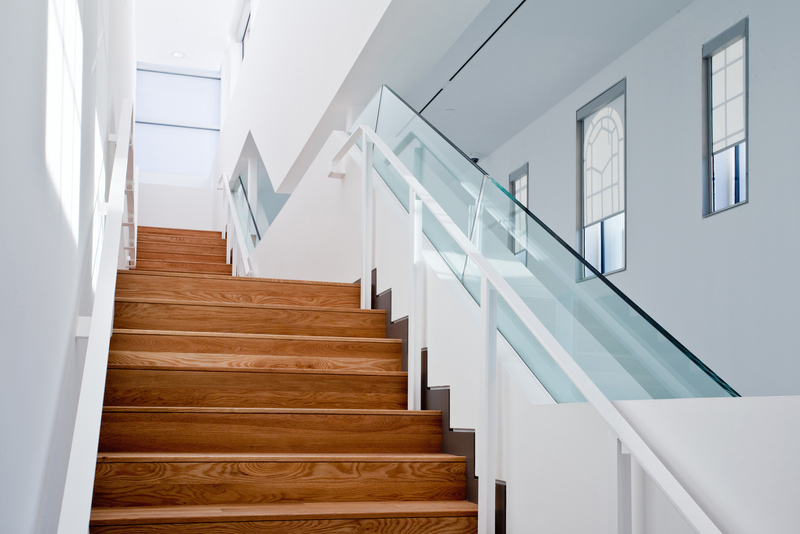 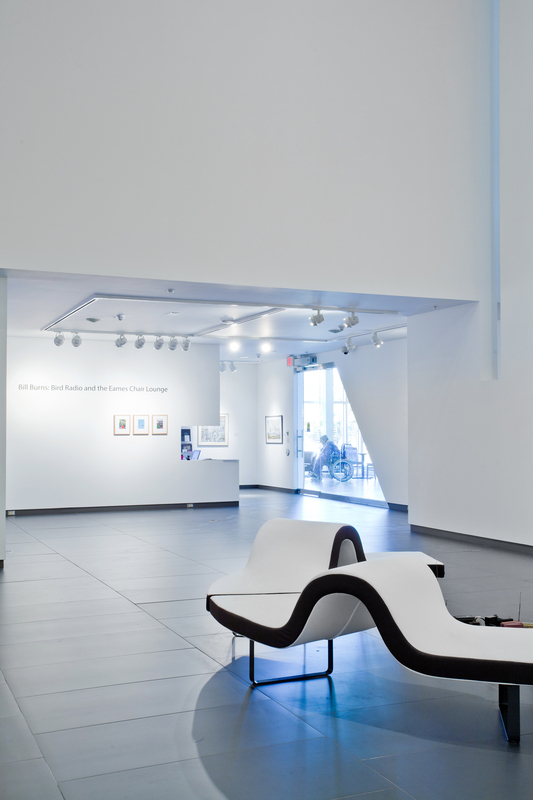 The gallery is conceived of as a sequence of architectural experiences, creating a rich variety of curatorial opportunities and new and dramatic ways of exhibiting and viewing art by way of seven different gallery spaces. 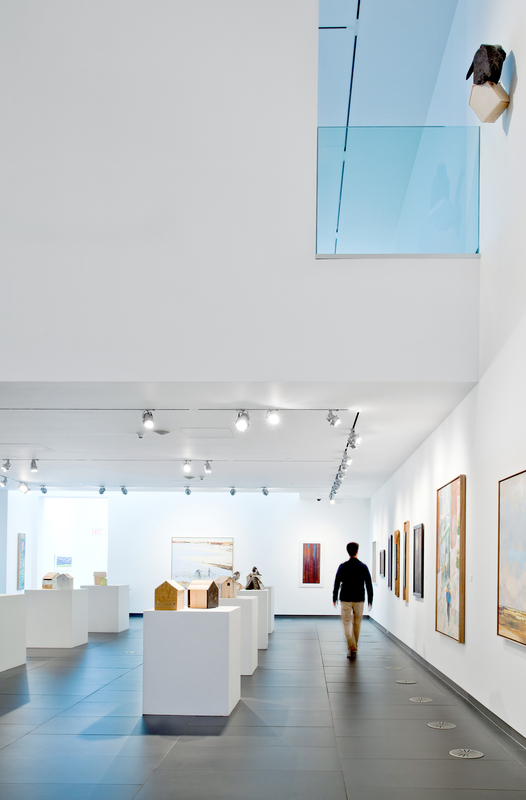 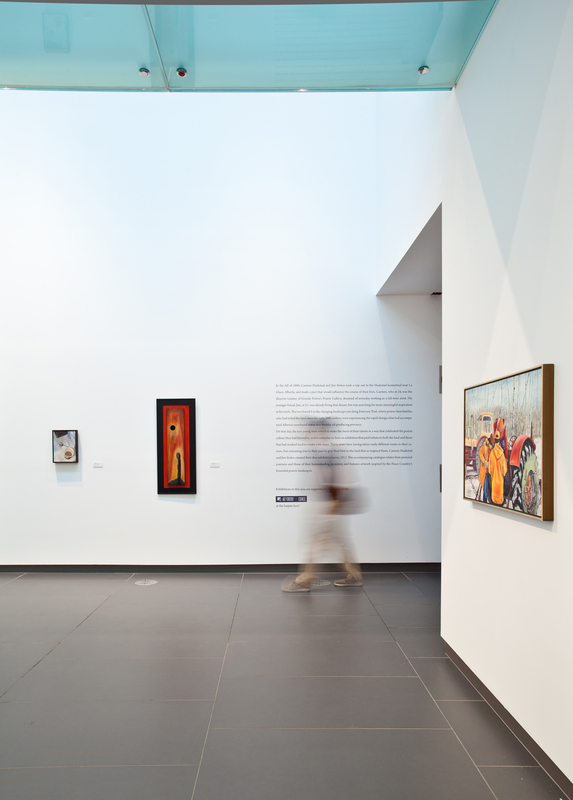 Moreover, the gallery achieves a new level of openness by bringing the traditional back‐of‐house functions of education, research, archival storage, and even the workshop into the visitor experience to maximize educational opportunities.